Light, humidity and temperature wireless data logger for recording temperatures between 0 ~ 55°C, humidity values from 10 ~ 95%, illuminance from 0 lx ~ 130 klx and UV intensity from 0 ~ 30 mW/cm2. 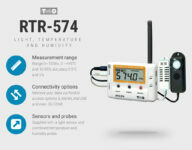 RTR-500 Series: Wireless radio data logger including LCD display, supplied with a THA-3151 humidity and temperature sensor and a ISA-3151 illuminance and UV intensity sensor. 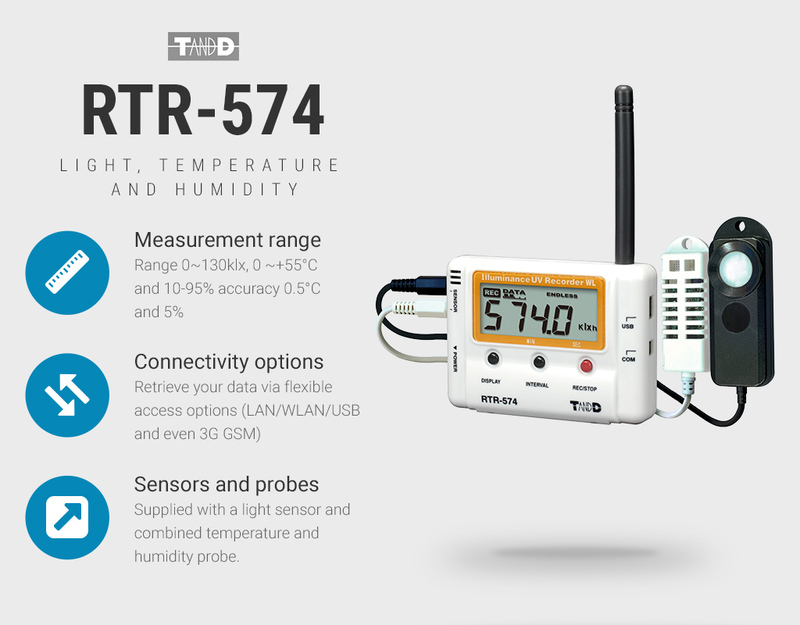 The RTR-574 can measure and record temperature data from 0 ~ 55°C, humidity values from 10 ~ 95%, illuminance from 0 lx ~ 130 klx and UV intensity from 0 ~ 30 mW/cm2 and will interface with any RTR-500 base station. Simply connect your probe and partner your RTR-574 with a designated base station, select from PC and/or on-line software utilities and monitor your data and alarm status of appliances and environments in real-time with archived data retained on your server and on-line with the free of charge with Webstorage-service. 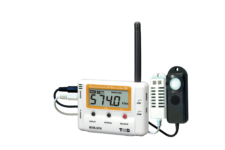 Create a cost effective, local or global, scaleable network of data loggers with flexible access options via LAN/WLAN/USB and even 3G GSM ensuring your data can be reliably retrieved and actioned irrespective of existing I.T infrastructure. Supplied as standard with THA-3151, ISA-3151 sensors and 3.6v user replaceable battery. Remotely access your data over the internet for free. 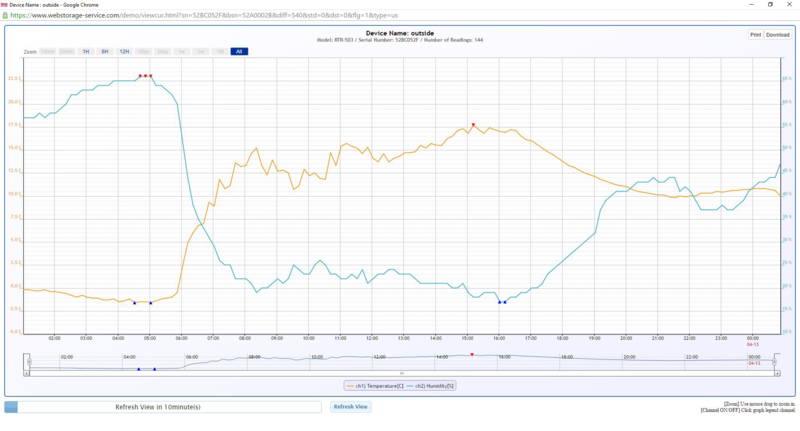 Take control and ownership of your data using free issued offline analytical and archiving utilities. Wide range of communication devices including the RTR500-DC handheld data collector for performing spot checks and analysis. Accurate and can be recalibrated. Contact our calibration department for advice on offset adjustment. Audible/Visual beacon with optional attachment for base station.  Web Storage Service is a free online service enabling access of environmental data on a device with an internet browser. 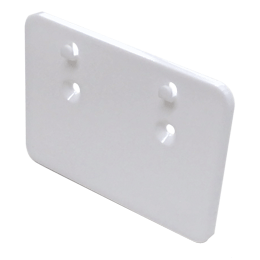 Compatible with all RTR-500 and TR-71 and TR-72 temperature and humidity data loggers. 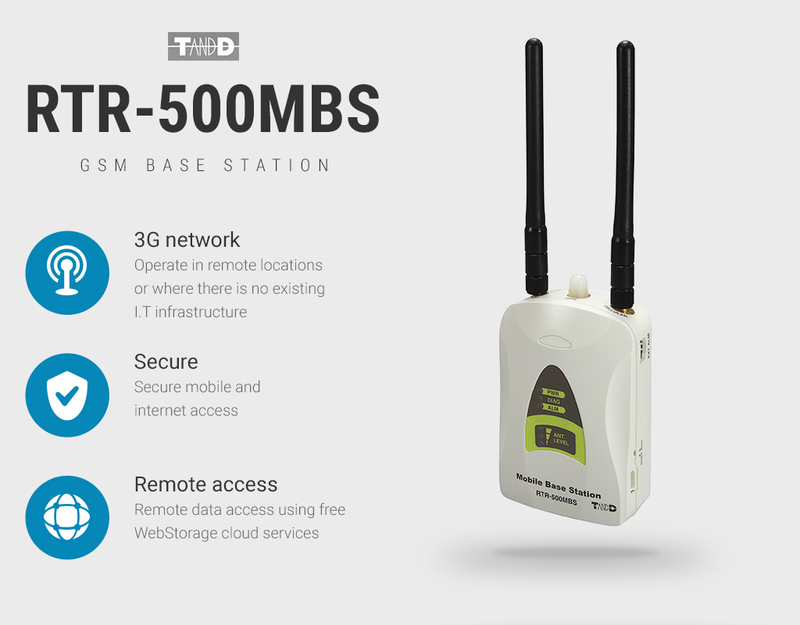 RTR-500 Series base station with GSM 3G and GPRS connectivity. 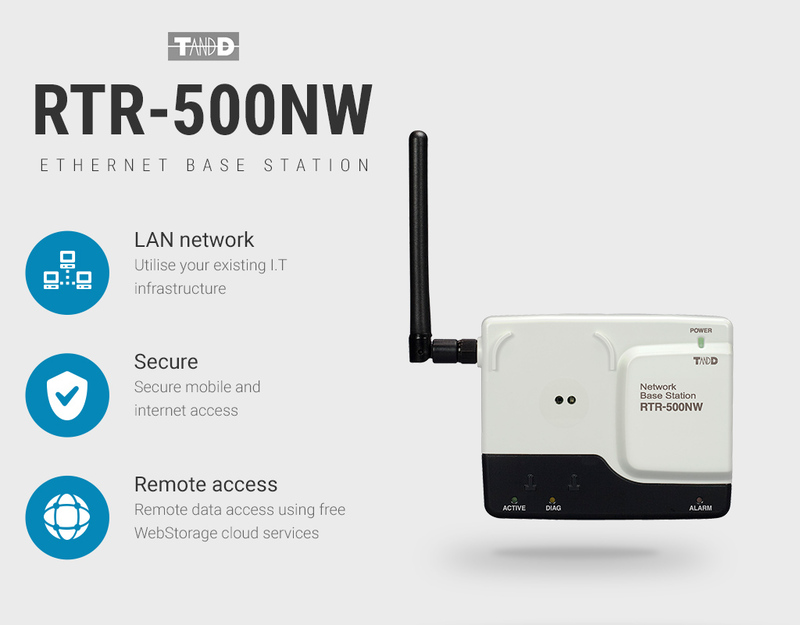 RTR-500 Series base station with LAN ethernet connectivity.